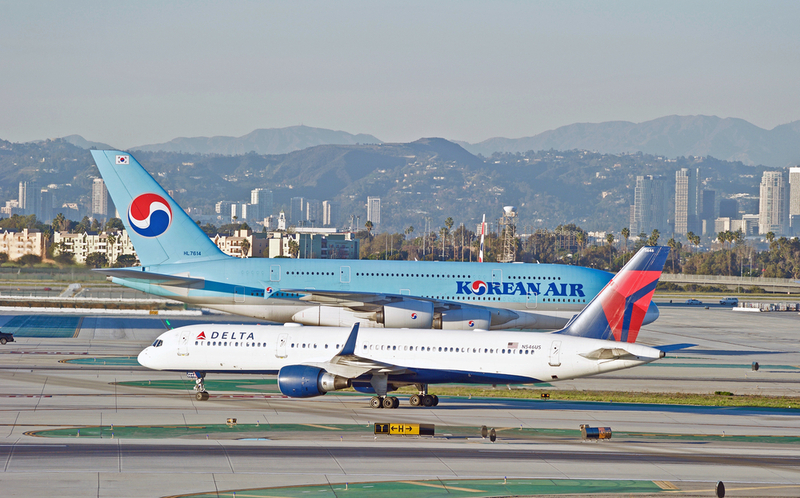 DELTA AND KOREAN AIR IN JV: It gives shared customers access to 370 destinations in the Americas and Asia. Delta-Korean Air JV will involve future collocation of key facilities. Delta-Korean Air partnership means new commercial and logistics solutions in Asia and North America. Delta and Korean Air carried 268 million tons of belly cargo in 2017 on joint venture routes. 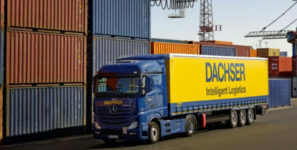 Delta Air Lines Cargo and Korean Air Cargo are launching new cargo cooperation in connection with the implementation of their joint venture to offer world-class cargo services across one of the most comprehensive route networks in the transpacific market. This comes after the recent implementation of the transpacific joint venture partnership between the two airlines. The joint venture routes, on which Delta and Korean Air carried 268 million tons of belly cargo in 2017, will allow customers to work with either carrier to transport shipments across a broad network of flights. The expansive combined network formed by this partnership gives Delta and Korean Air’s shared customers access to more than 290 destinations in the Americas and more than 80 in Asia. The new joint venture builds on nearly two decades of close partnership between Korean Air and Delta; both were founding members of the SkyTeam global airline alliance. Delta and Korean Air currently transport a diverse range of cargo products in the transpacific market. From the U.S., semi-conductor production facilities, perishables and e-commerce shipments are some of the key products shipped to Seoul and throughout Asia. In the reverse direction mobile phones, automobile parts and other electronics are carried. Earlier this year, Delta and Korean Air co-located into the new, state-of-the-art Terminal 2 at Seoul’s Incheon International Airport. This means substantially reduced connecting times for both passengers and cargo, and one-roof warehousing is planned for the airport as well. As one of the world’s largest airports, Incheon has among the fastest connection times in the region. It has been named among the best airports in the world for more than a decade by Airports Council International, as well as the world’s cleanest airport and the world’s best international transit airport by Skytrax. The airlines anticipate that Seoul Incheon will continue to grow as a major Asia gateway for Delta and Korean Air. From Seoul, Delta is the only U.S. carrier to offer nonstop service to three major U.S. gateways, including Seattle, Detroit and Atlanta, with service to Minneapolis launching in 2019. Korean Air provides the largest transpacific air freight capacity.